" The time is always right to do what is right. " 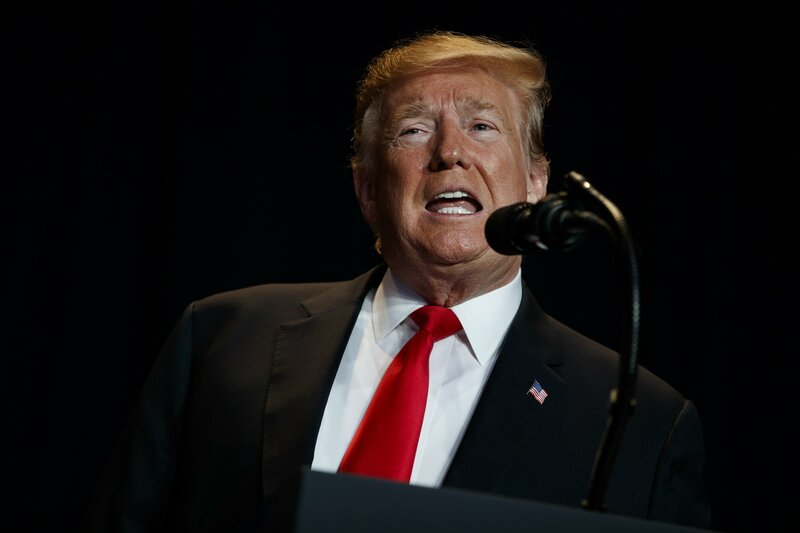 WASHINGTON (AP) — President Donald Trump is trying to turn the debate over a wall at the U.S.-Mexico border back to his political advantage as his signature pledge to American voters threatens to become a model of unfulfilled promises.Trump will hold his first campaign rally since November's midterm elections in El Paso, Texas, on Monday as he faces a defining week for his push on the wall — and for his presidency and his 2020 prospects. Weakened by the disastrous government shutdown and facing a fresh deadline Friday, Trump is trying to convince people that that he'll continue to push to build his long-promised wall, even though there's no way it would be anywhere near complete by the time voters have to decide whether to give him another term.